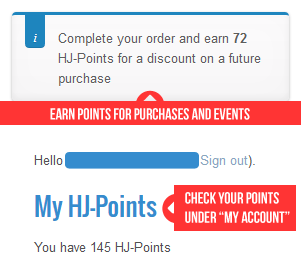 Purchase this product now and earn 3 HJ-Points! 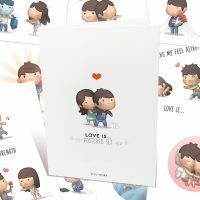 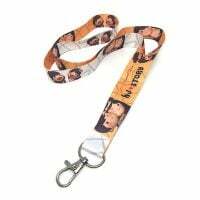 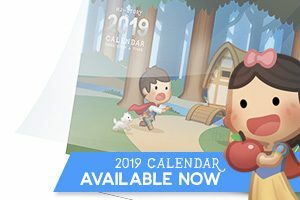 20% off order of 5+! 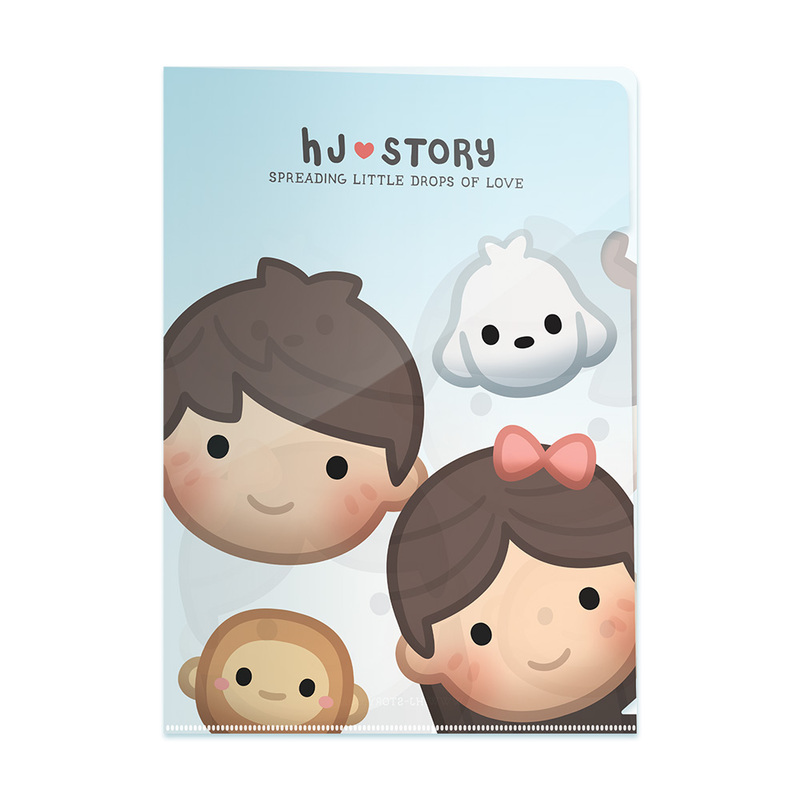 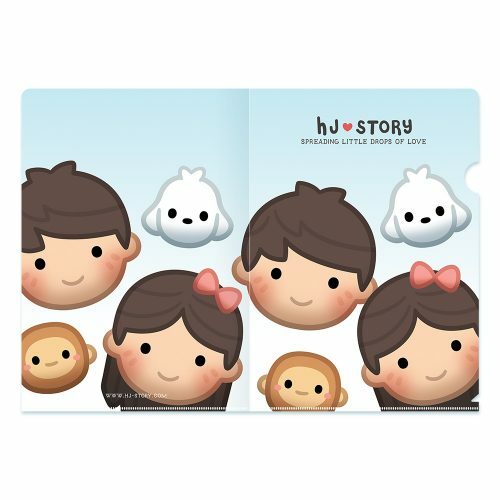 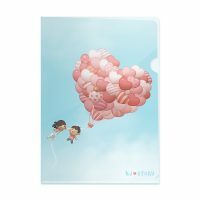 HJ-Story folder to carry and organize your documents!